A recipe should make you want to dig right in just by the name alone sometimes. So when I came across a recipe for honey muffins, I thought two things. One – can I make these gluten free? Two – these sound delicious. It’s not hard to make a recipe gluten free. As you know, you can just swap out the flour for an all purpose gluten free flour, and xanthan gum (sometimes – some gluten free flours, such as Better Batter – don’t require you to add xanthan gum. Others like Bob’s Red Mill do). But then you have to think, what KIND of flour. Sometime you may need a sweet sorghum flour, or an almond flour. 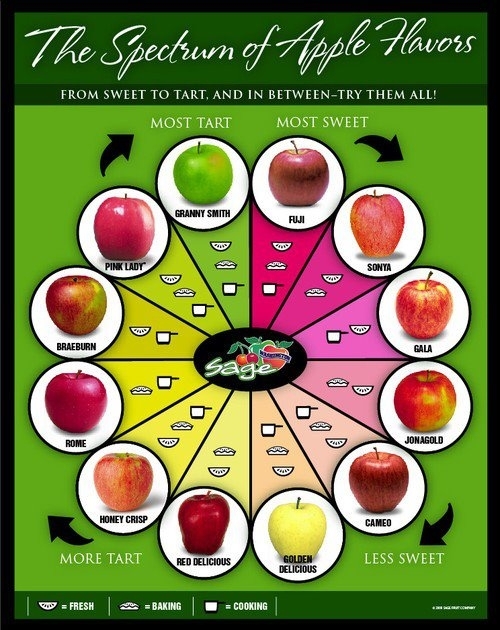 There are a LOT of different flours out there that are tasty AND good for you! Test them out! Preheat oven to 400ºF. Grease or line standard muffin cups with paper liners. Set aside. Combine egg, milk, butter and honey in a small bowl. 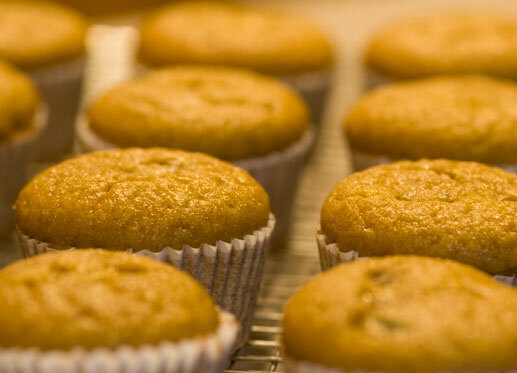 Fill prepared muffin cups three-fourths full with batter. Bake for 15-18 minutes or until a toothpick inserted near center comes out clean. Remove from pan to a wire rack. 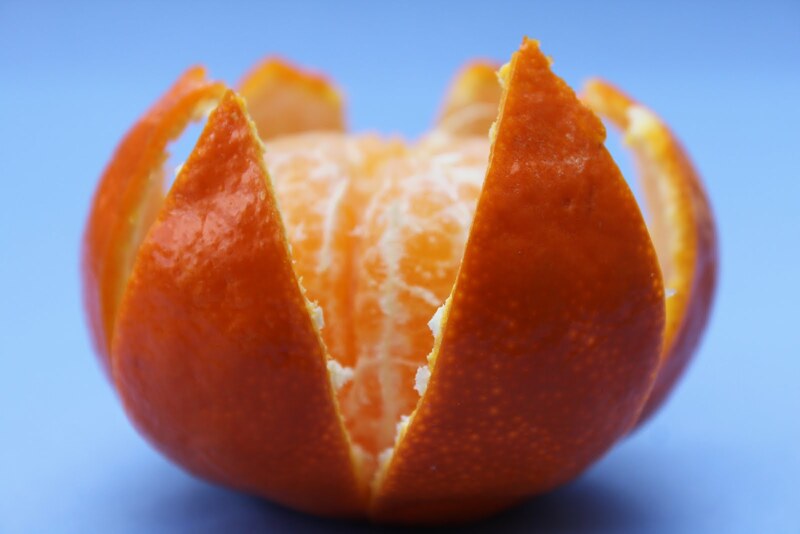 Clementines are sweet and delicious and such a quick healthy snack. What if we jazzed it up a little bit? Candied clementines are simple yet so elegant. Arrange clementines in a wide shallow bowl or 13 x 9 inch glass baking dish, pulling the tops of each clementine’s segments slightly apart without detaching the bottoms – like opening up the petals of a flower. In a medium saucepan, combine sugar, water, and lemon juice over medium heat. Bring to a boil, reduce heat to low, and simmer, stirring constantly, until the mixture is clear. Remove from heat and stir in orange liqueur. Cool 15 minutes or until syrup is lukewarm. Pour syrup over clementines, making sure each are very well coated. Bring to room temperature before serving. Place 2 clementines in serving goblet or glass, drizzle some syrup over and top with a mint spring. Well it’s the day after Valentine’s Day. Are you off of your sugar high or still calming down from all the sweet deliciousness of chocolates, caramels and toffees? I think it’s time we mix it up a little bit after all that chocolate and enjoy some fruity goodness! What do you say? Are you in? Hopefully you are! Let’s get to it! I know it’s not spring yet but hey, we can plan ahead! 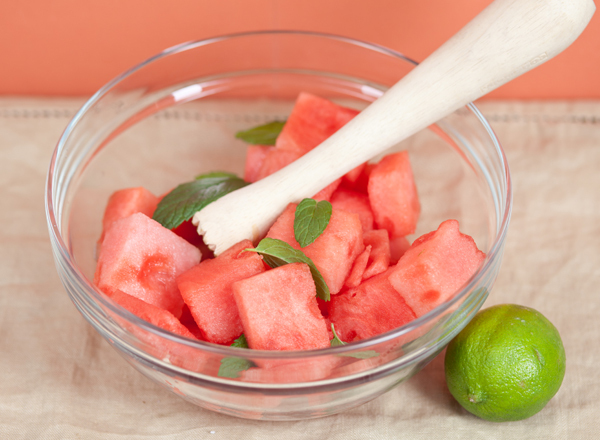 In a large mixing bowl, muddle the watermelon and mint together until the watermelon is a juice consistency with some small chunks. Once it’s fully muddled, remove the muddled mint. Add the 3 tablespoons agave (or sugar), 2 ounces rum and squeeze the 1/2 lime into the watermelon juice. Pour half of the mixture into a cocktail shaker… unless you have a shaker large enough for all of the watermelon. 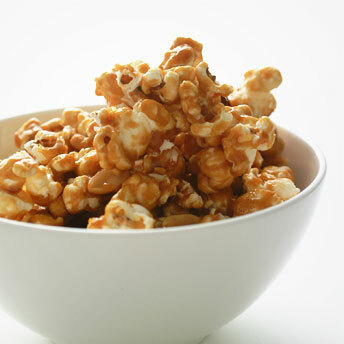 Shake until combined and put into a separate bowl with a spout. Do the same with the other half of the juice. Add the club soda to the shaken juice and stir. Fill the popsicle tray up and add a skewer (cut to size) in the center. 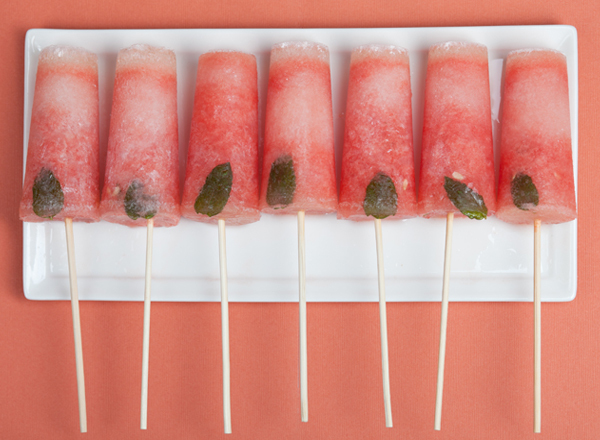 To garnish, place a small mint leaf in each of the popsicles. Time for the freezer! These will need to freeze overnight because of the rum. They also melt a little faster, so make sure you serve them with a napkin! *This could also make a very delicious refreshing cocktail!